Piccadilly Circus Londres: Una de las tres area publicitaria más reconocida en el mundo/Piccadilly Circus London: One of the three most recognized advertising area in the worldsteemCreated with Sketch. Es una intersección de calles en el centro de Theatreland, en el West End de Londres, en la Ciudad de Westminster, según wikipedia la historia del nombre Piccadilly data de 1626, por "la casa de Pickadilly Hall, perteneciente a Robert Baker, un sastre famoso por vender piccadills o piccadillies", este término significa el cuello de las camisas y/o abrigos. It is an intersection of streets in the center of Theatreland, in the West End of London, in the City of Westminster, according to wikipedia the history of the name Piccadilly dates from 1626, by "the house of Pickadilly Hall, belonging to Robert Baker , a tailor famous for selling piccadills or piccadillies ", this term means the collar of shirts and / or coats. 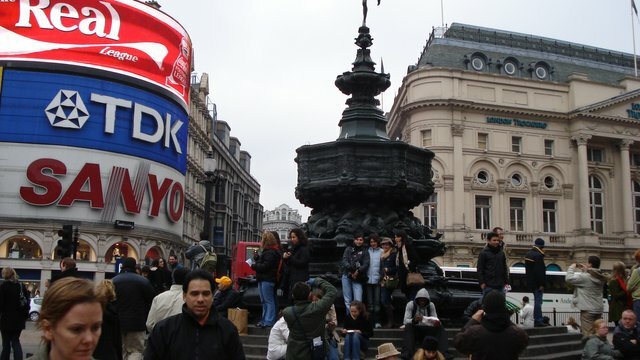 La Fuente en Memoria de Shaftesbury de Piccadilly Circus, fue construida en el siglo XVIII en honor a Anthony Ashley-Cooper un famoso político y filántropo ingles. En el siglo XIX durante la segunda Guerra Mundial, la estatua que esta cima de la fuente fue reemplazada por vallas publicitarias, luego en los años 80 fue traslada a su posición actual. 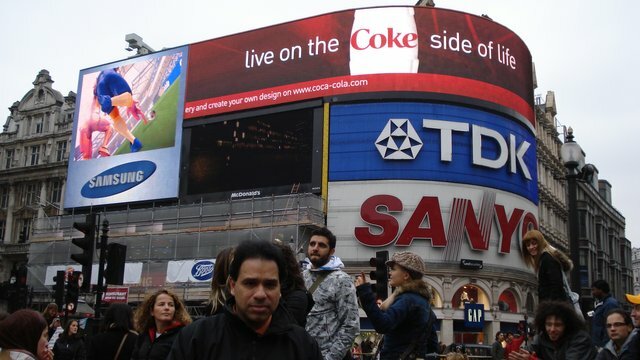 Ir a Piccadilly y no tomarse una foto en esta Fuente es como si no se visitó este lugar emblemático de Londres. The Shaftesbury Memorial Fountain at Piccadilly Circus was built in the 18th century in honor of Anthony Ashley-Cooper, a famous English philanthropist and politician. In the nineteenth century during the Second World War, the statue that this top of the fountain was replaced by billboards, then in the 80s was moved to its current position. Going to Piccadilly and not taking a picture in this Fountain is as if you did not visit this emblematic place in London. Existen tres sitios considerados iconos en el mundo por sus características similares como son: Piccadilly Circus en Londres Inglaterra, Times Square New York USA y Tokio Shibuya Crossing en Tokyo Japón, estas son intersecciones o cruces de calles muy transitadas, donde hay una gran cantidad de peatones-turistas y anuncios publicitarios con pantallas gigantes luminosas. En el caso de Tokio Shibuya Crossing es considerada la intersección de calles más transitadas del mundo, como se muestra en la siguiente imágen. There are three sites considered icons in the world for their similar characteristics such as: Piccadilly Circus in London England, Times Square New York USA and Tokyo Shibuya Crossing in Tokyo Japan, these are intersections or crossings of busy streets, where there is a lot of pedestrians-tourists and advertisements with giant luminous screens. 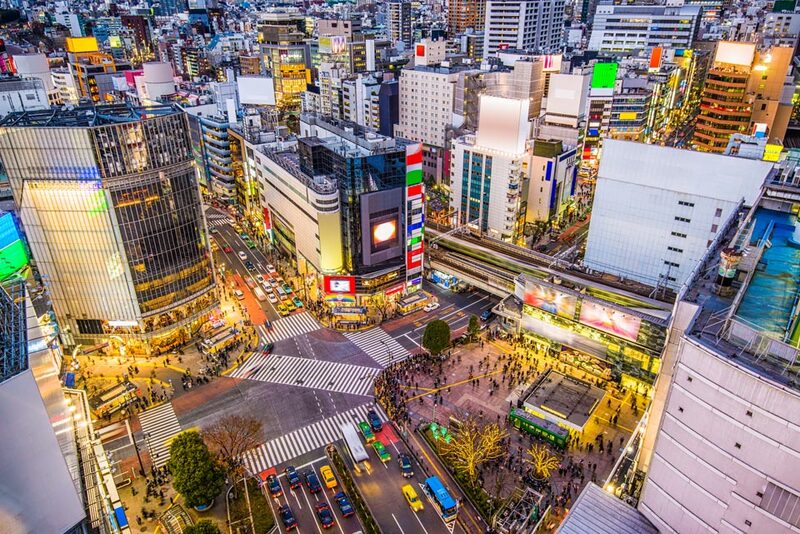 In the case of Tokyo Shibuya Crossing is considered the intersection of the busiest streets in the world, as shown in the following image. Visitar a Londres y no ir a Piccadilly Circus es como no haber estado frente al Palacio de Buckingham, el Big Ben y subirse en el London Iye. Visiting London and not going to Piccadilly Circus is like not having been in front of Buckingham Palace, Big Ben and getting on the London Iye.